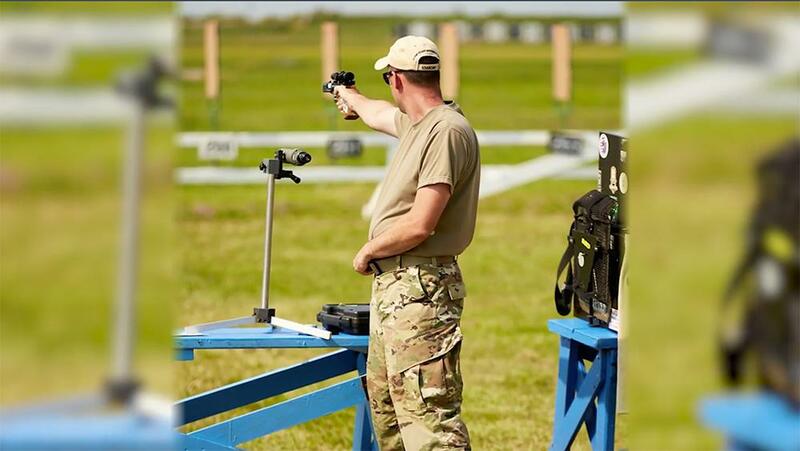 Meet Nick Mowrer, member of the US Army’s World Class Athlete program & USA Shooting Team, and learn how his passion & dedication for shooting sports has led him to become successful in both rifle and pistol competition. “Men’s air pistol is my primary discipline, but I also have a world cup medal in rifle, so, I try to compete in a lot of different things,” says Nick. This episode of USA Shooting is sponsored by McMillan. Watch more episodes of USA Shooting Series. USA Shooting Presented by 4Outdoors series host Brett Favre spends time with USA Paralympic and Olympic shooters and learn about their journey to the top of their shooting sport. Each episode focuses on one USA Shooting team member. During each episode, Brett spends quality range time with each of the shooters getting some tips on how to be a better shooter in each of the disciplines they compete in.